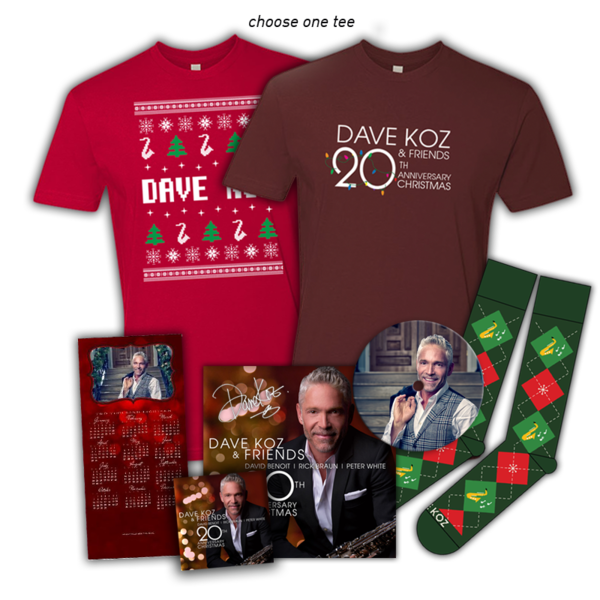 Dave Koz has been doing his Christmas tour for two decades now with talented friends and collaborators on a tour that brings the yuletide spirit to devoted audiences from one coast to the other. 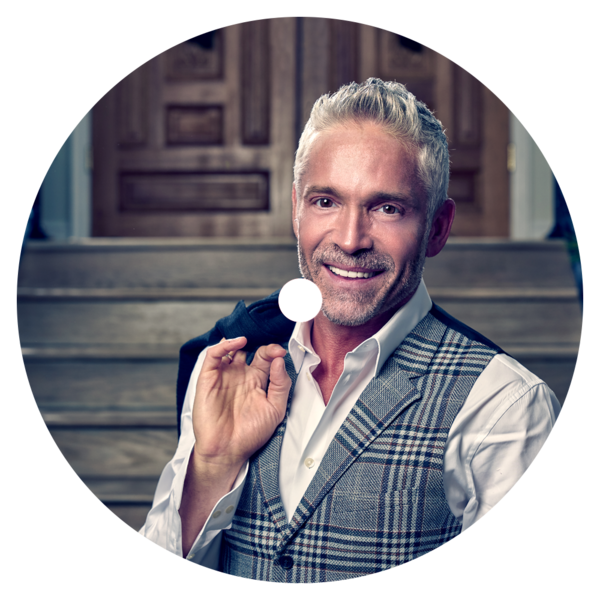 It will be 24 large production Christmas shows in 30 days! 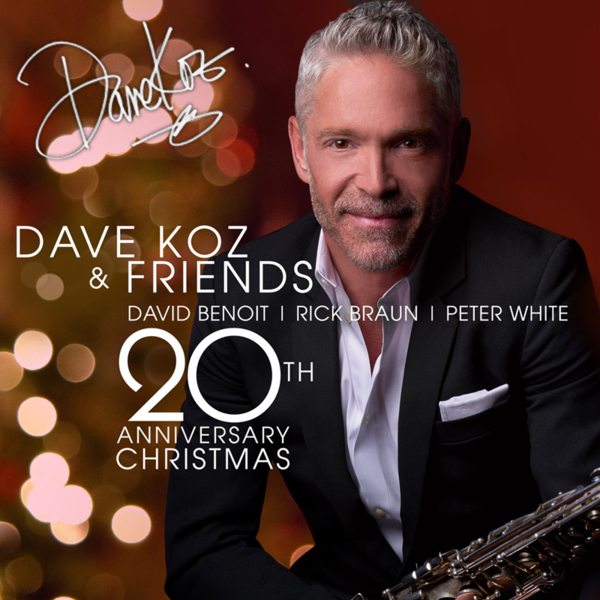 This year will be extra special as it is a return to the original core of the inaugural Dave Koz & Friends Christmas tour with David Benoit, Rick Braun, and Peter White. 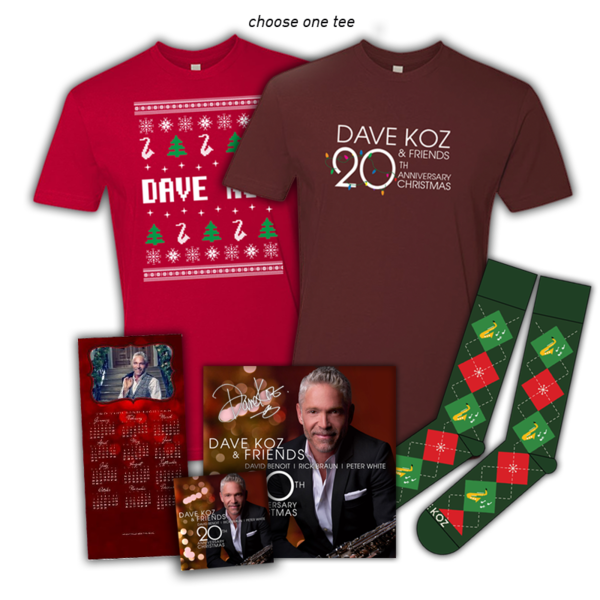 In addition, the CD features guest vocalists Selina Albright (also, being ‘introduced’ on the tour), Javier Colon, Kenny Lattimore, Gabriel Orengo, and Jeffrey Osborne. 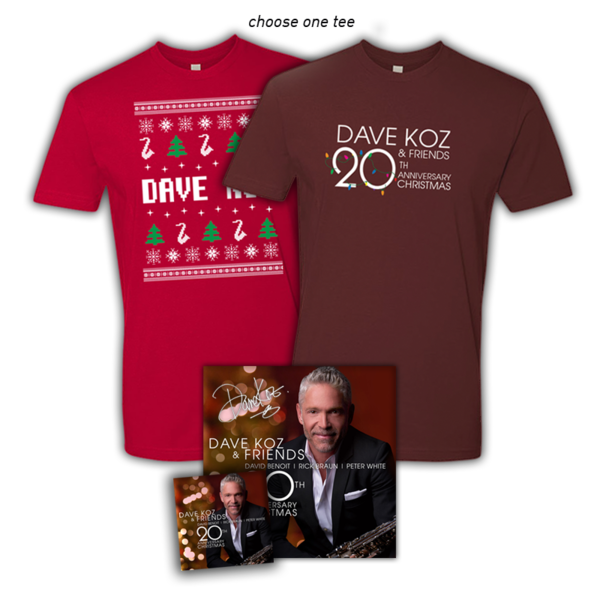 Thank you for supporting the Official Dave Koz Merch Webstore! 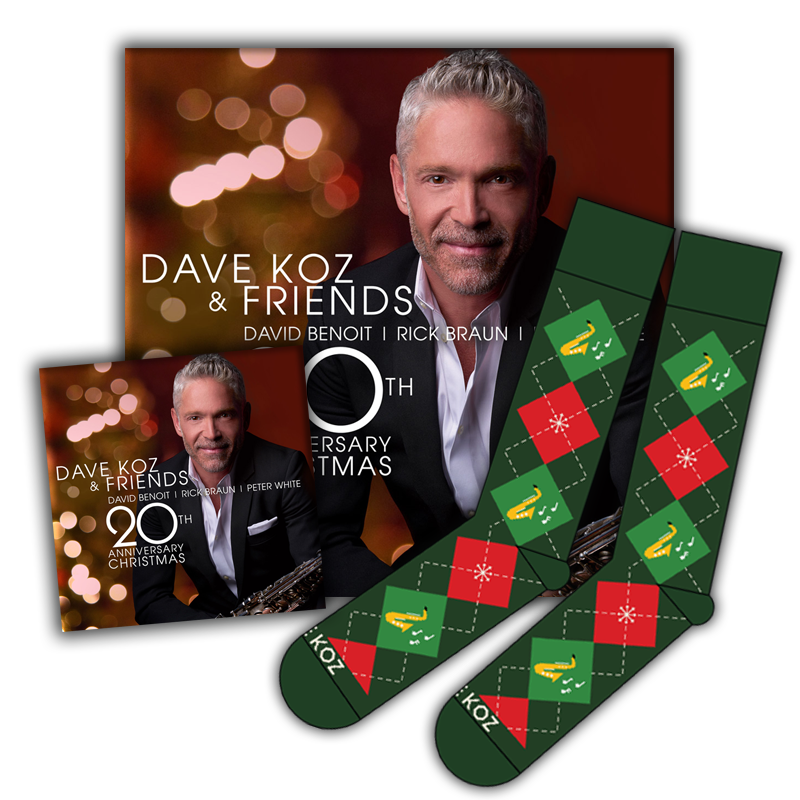 © 2019 Dave Koz. Powered by Second City Prints.